Noah likes trees. 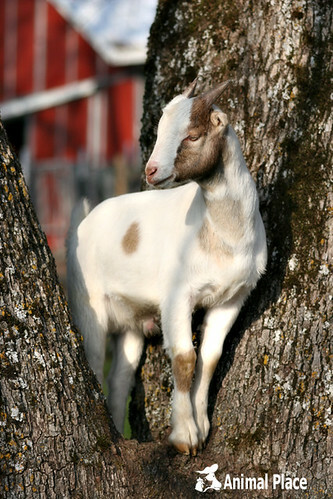 There are goats in Morocco who practically live in trees, subsisting off of the fat-rich nuts the trees produce. Noah would like to be one of these goats but will make do with this oak tree.